With the refugee crisis raging on, the news is full of articles and commentary. People are taking to the streets and the railway stations in support of the refugees,donating money and other needed items. This issue is in full focus, deservedly so. 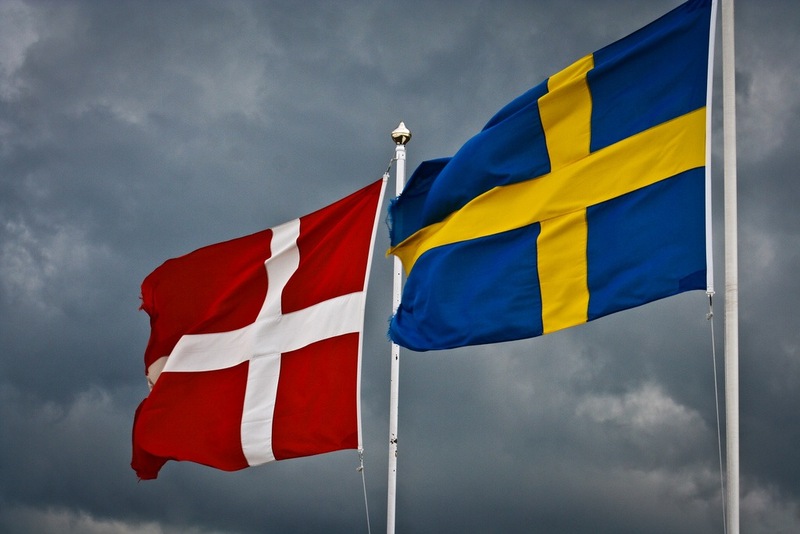 If this blog was called ‘Watching the Danes’ I would be outraged by my adopted country today. If media is to be believed, it seems like our neighbors to the south are doing everything they can to deny sanctuary to these desperate people. For example, they want to shuffle refugees through Denmark to Sweden without processing their refugee applications, which is against EU law. They resist any form of pan-EU deal on refugee quotas and are happy to watch other countries bear the ‘burden’ of those seeking asylum. They cancelled the trains between Denmark and Germany. Elements in the government want Denmark to leave Schengen, thus making border control more strict and difficult. They have even gone as far as putting adverts in Lebanese newspapers urging immigrants not to come to Denmark. The Danish door is firmly closed thanks to its racist and protectionist agenda. Their political leaders should be ashamed. But this not a blog about Denmark, it’s about Sweden. And I’m happy to witness that solidarity, compassion and empathy are still going strong in this Scandinavian nation. Previous Post Was Spock Swedish?